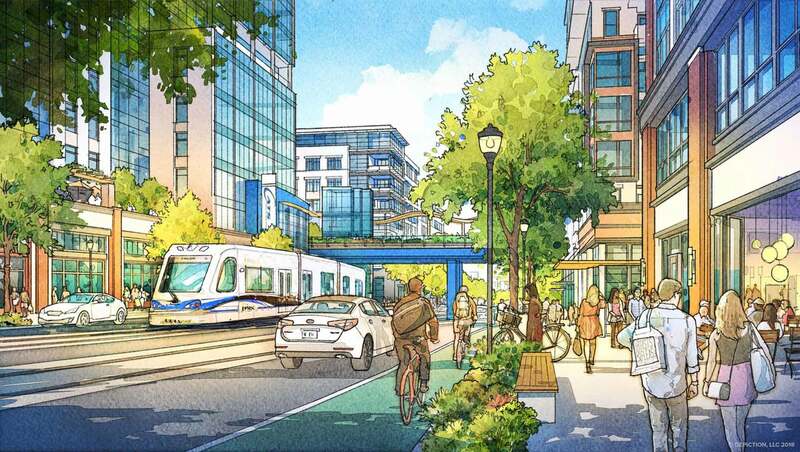 At the epicenter of professional sports venues, vibrant neighborhoods and parks, and world class financial institutions, Charlotte’s Gateway Station District will be a vibrant downtown destination and dynamic employment hub anchored by a signature multimodal transit center. With seamless connections to regional, statewide and local transportation networks, the district will be a new gravitational center for the City as a welcoming place for people from around the world. 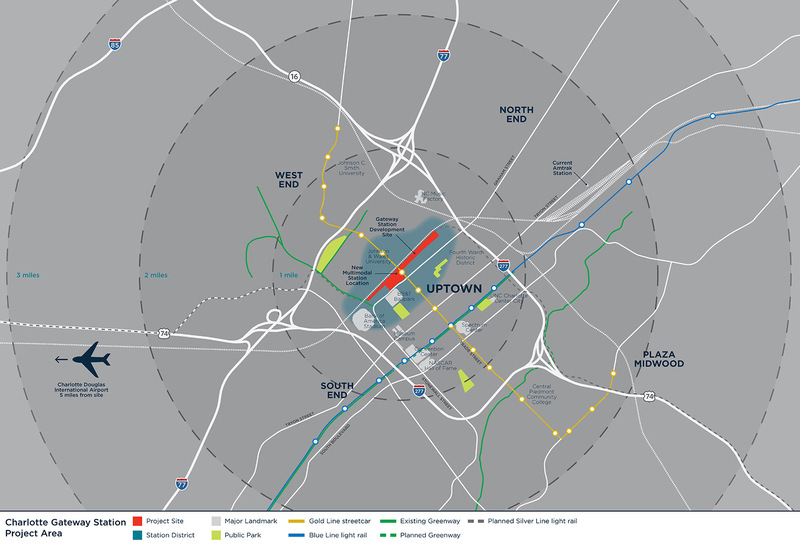 The Charlotte Gateway District development will be located in downtown and one-third mile west of the city’s geographic center at the intersection of Trade and Tryon streets. 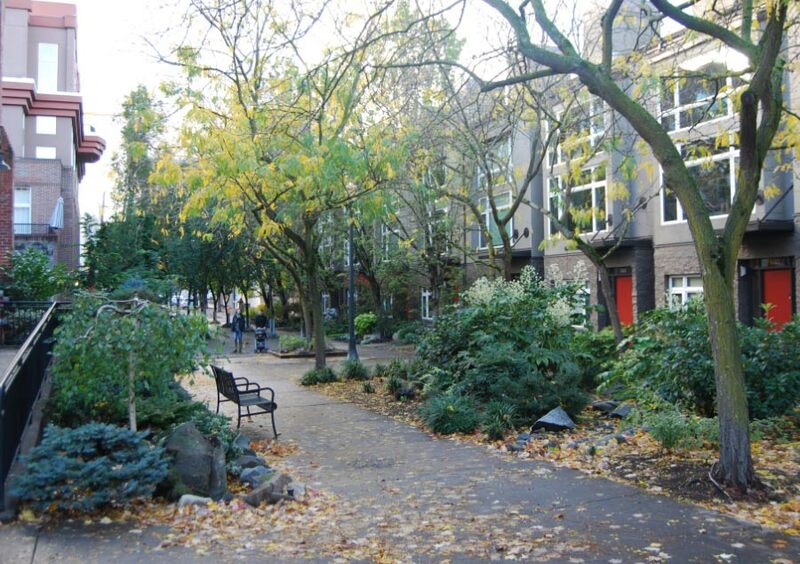 The site is bound on the west by the railroad corridor which runs north-south through downtown’s Third and Fourth Ward neighborhoods. The project site consists of 12 contiguous acres that will include a multimodal transportation hub at Graham Street and West Trade Street. Today’s workforce is in search of places that provide a balance between quality of life, career and authentic experiences. Over the last decade, they have chosen Charlotte – the top destination in the country for millennials. 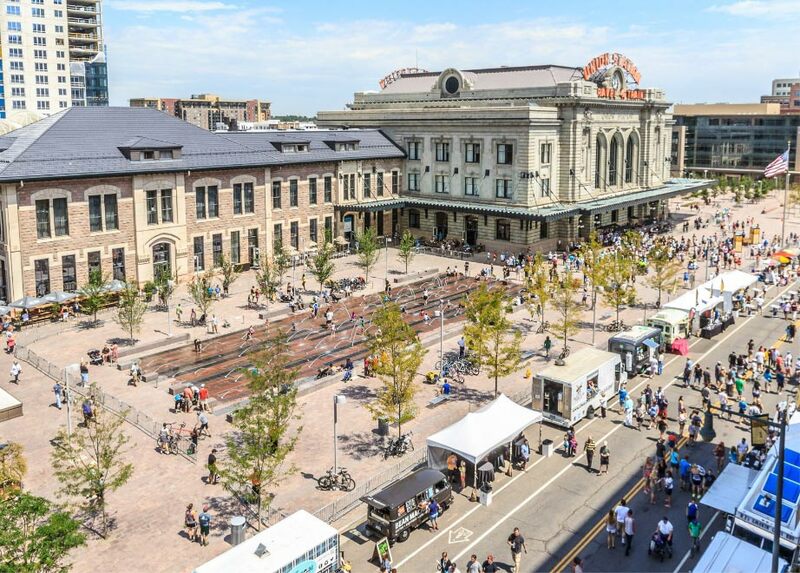 The Gateway District, with its combination of the modern and the historic, the corporate and the cultural, family neighborhoods and urban energy, is ready for the next step. 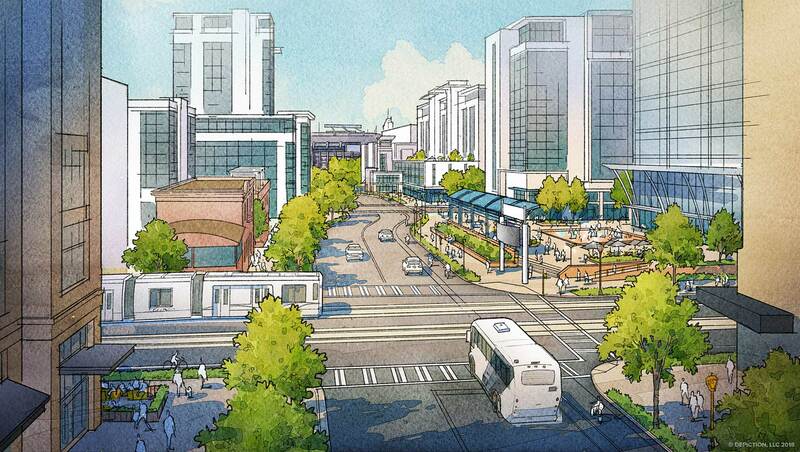 At the epicenter of professional sports venues, vibrant neighborhoods and parks, and world-class financial institutions, Charlotte’s Gateway Station District will be a vibrant downtown destination and dynamic employment hub anchored by a signature multimodal transit center. With seamless connections to regional, statewide and local transportation networks, the district will be a new gravitational center for the city as a welcoming place for people from around the world. 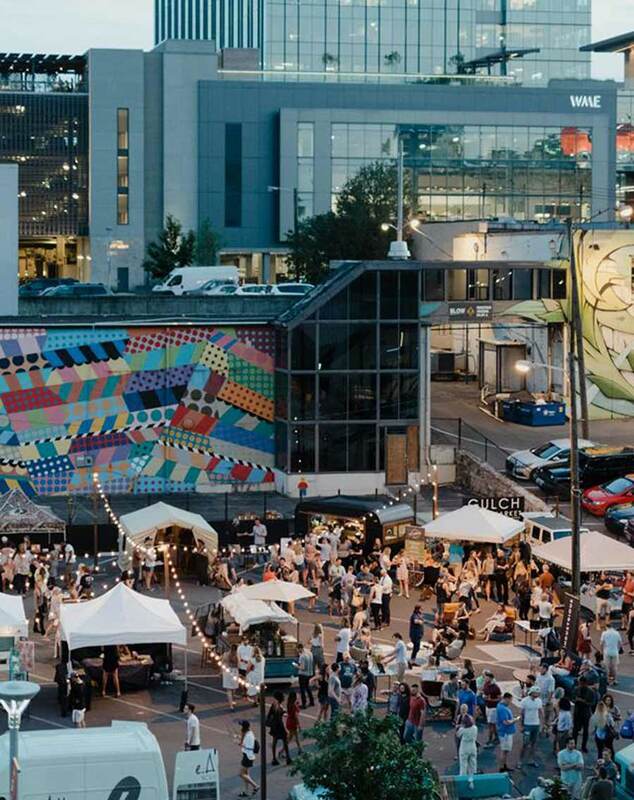 Learning from the success of places like LoDo in Denver, the Gulch in Nashville, the Pearl District in Portland and South Lake Union in Seattle, the Gateway District will change the energy of this part of Charlotte. 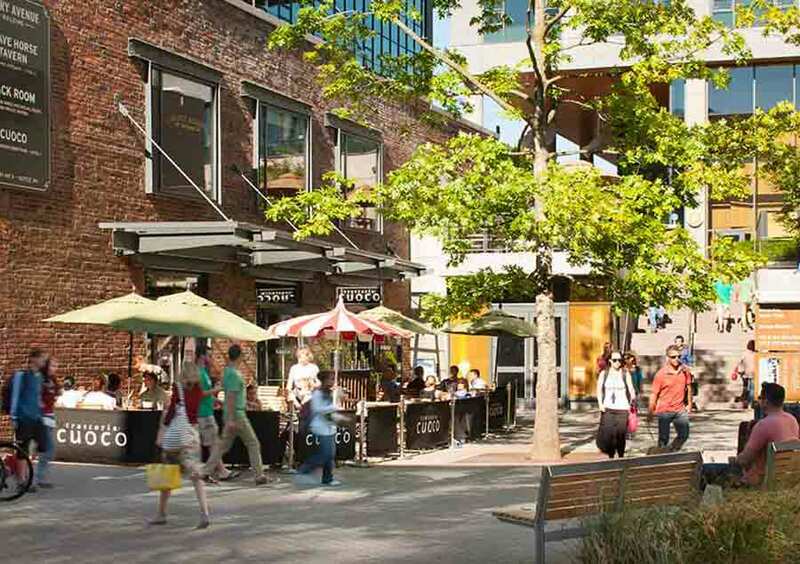 This location is the perfect place for an urban evolution that will set the standard for the next generation of transformative mixed-use neighborhoods. 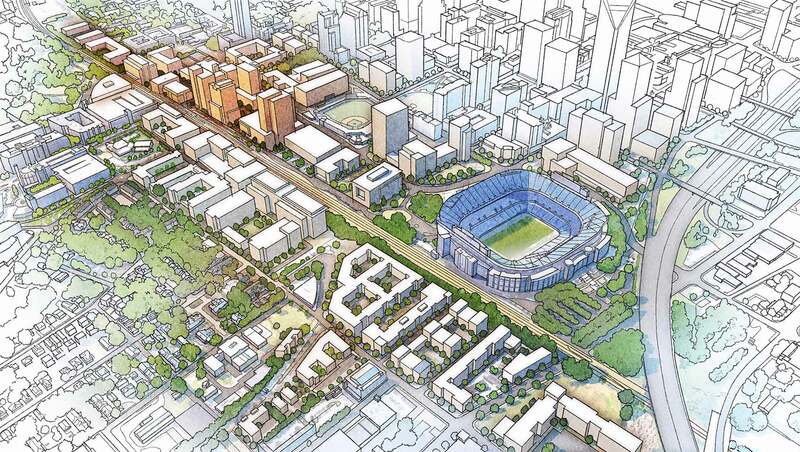 The Charlotte Gateway Steering Committee will choose a private development partner that can bring the resources and expertise to manifest the city’s vision for the Charlotte Gateway District. The right developer must not only realize the project vision but create a development plan that sets a new standard for high-quality design and development in the region.